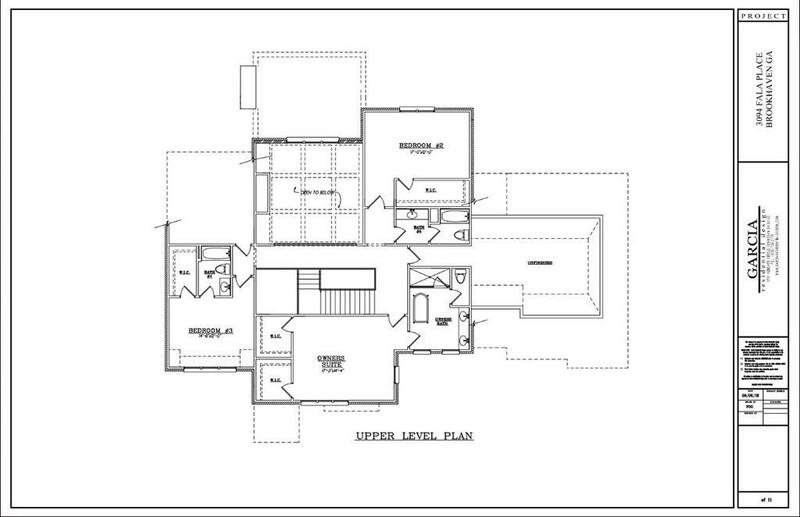 Custom designed new construction on quiet street by experienced Brookhaven builder! Close to shopping/dining, this transitional home features an open living space with a chef's kitchen, vaulted ceilings, and stately portico leading to tandem garage which can fit 4 vehicles. Owner's suite features 2 walk-in closets and a luxurious spa bathroom. 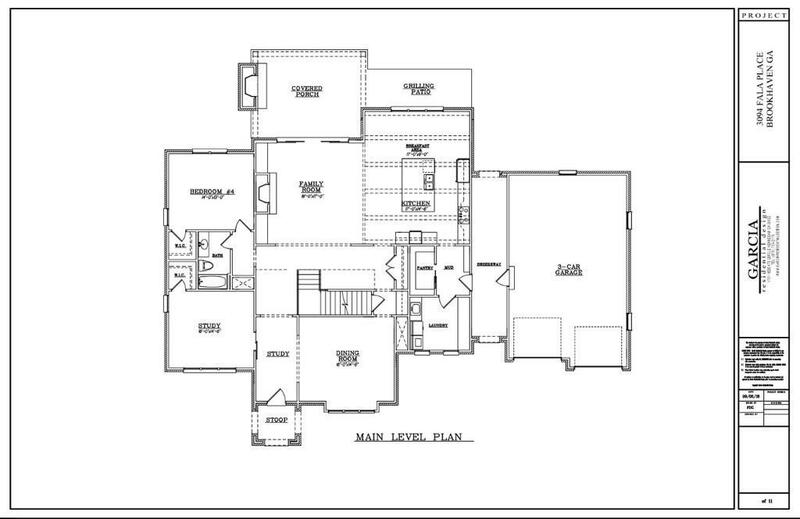 Main living area opens right to patio and backyard, and there's an option to finish your basement as well. This will be a show-stopping home that you will definitely fall in love with!